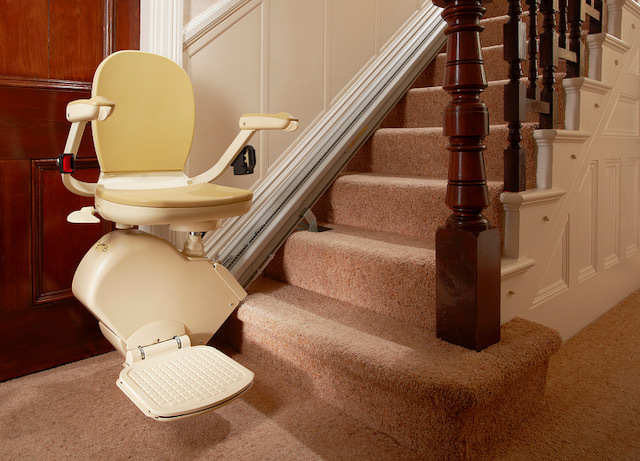 Rental Stairlifts - Manchester Stairlifts - High quality stairlifts in the Manchester area. 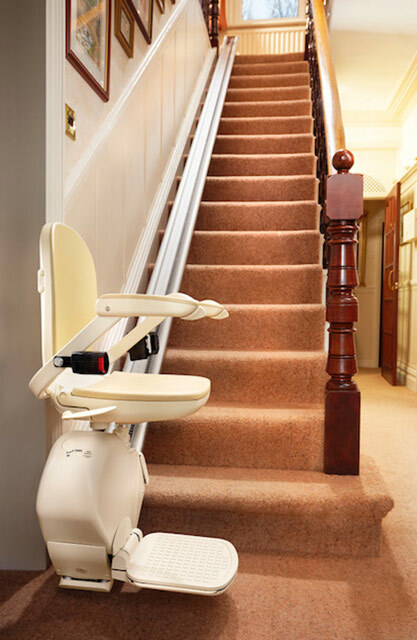 You’ll find our stairlift rental rates are very competitive. We can provide a quotation within a couple of days maximum, and deliver the stairlift within days of the customer signing up to our rental agreement. We offer rental stairlifts . 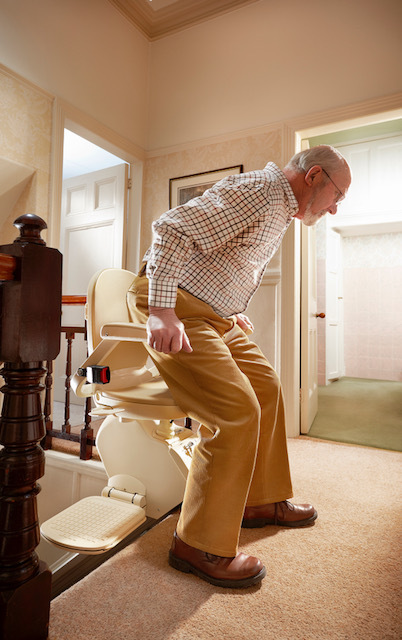 With easy payment terms and flexibility, you can hire the stairlift for the time you need it. We offer expert installation, full warranty and a fantastic after care package. 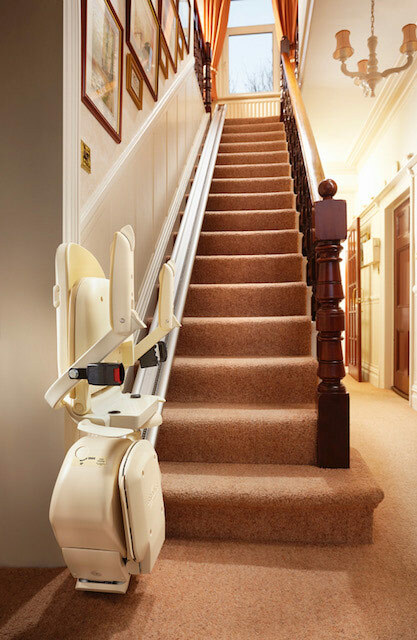 Our stairlift rental terms are fully inclusive of express delivery, full installation, free maintenance cover and removal when the stairlift is no longer required. Stairlift Inflation Buster Promise – fixed stairlift rental payments for life! Renting a stairlift is a great option for customers who don’t want the worry and extra expense of the maintenance and servicing costs of a stairlift. We often work with health professionals such as occupational therapists and physiotherapists to help our customers get the best possible mobility solution for their particular needs.